The Competition Authority of Kenya has released its annual report for the financial year 2018. In that period, the authority received 150 merger notifications which is an improvement from the 130 notifications issued in the previous year. Sectors that registered the highest number of mergers include: manufacturing, financial companies, real estate firms, services industry, and agricultural enterprises. Out of the 150 notifications issued to the competition regulator, 148 were finalised while 2 cases are ongoing. According to the report, 55.3 per cent of the merger notifications involved international firms while 44.7 per cent were unions between local companies. It shows Kenya’s attractiveness as an investment destination for foreign investors. CAK states that Ksh66 billion was added to the Kenyan economy by the merger transactions conducted in 2018. All mergers must get approval from the Competition Authority of Kenya. The reason behind the regulation is to prevent entities from engaging in unhealthy competition that harms consumers or rival companies. In the financial year 2017/2018, the Competition regulator drafted rules aimed at improving the business environment in Kenya. One such regulation is that businesses with a combined turnover of Ksh500 Million and below are exempted from the rigorous process of merger analysis. The move is expected to benefit Small and Medium Sized businesses that wish to merge. In 2018, 106 merger transactions were excluded from the costly and time consuming procedures of merger analysis. 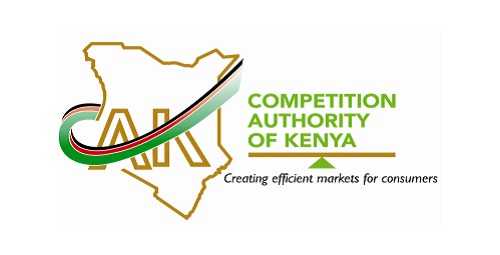 Mergers Contributed Ksh66Bn to Kenya’s Economy in 2018 – CAK Reviewed by samrack on February 12, 2019 .